Acne on the forehead can be caused by a number of reasons which can be sometimes related to digestive disorders, dandruff in hair, oily scalp, excess stress, certain hair products, wearing helmets and caps, clogged pores, hormonal changes, certain medication and other genetic factors. Treating this can be frustrating and financially demanding, especially when they’re all you think about whenever you look at the mirror, which seems to be all the time with cars everywhere. Well, worry no further as there are simple, affordable and accessible regimen to take the zits of your face, and yes! They work wonders. If you know Linorajj, then you’ve definitely heard of the power of lemon, but if you haven’t, then here it is today. This is one multipurpose citrus that can definitely work on your forehead in a simple way. 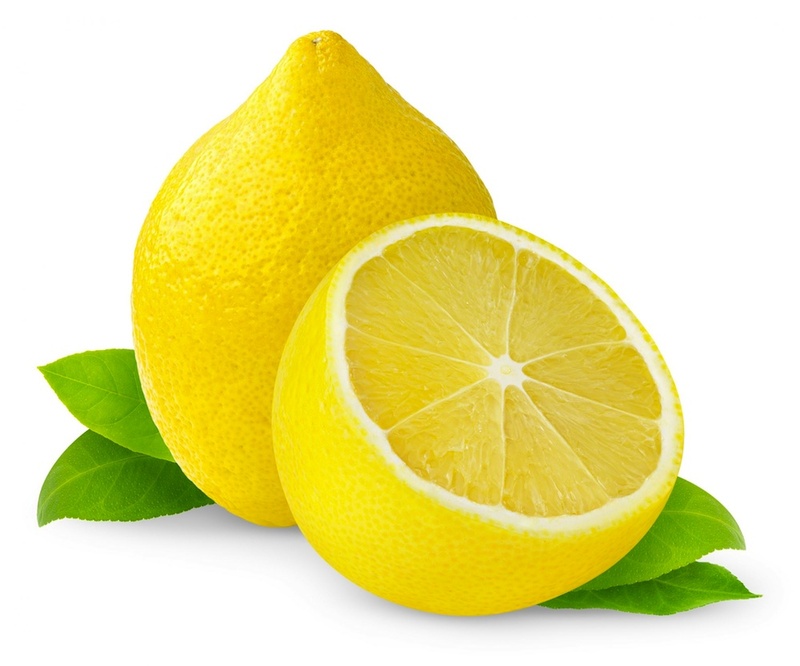 Simply dab a few drops of lemon on the zits and leave it overnight. Why overnight? Because of the sun sweetie! You wouldn’t want any more blemishes or sun damage would you? So since the lemon juice makes your skin photosensitive, taking it out in the sun will damage your skin if you’re not lucky and we wouldn’t want that, right? This handy home food can battle acne as well as acne scars. Simply cut a tomato and rub the juice on your forehead or whatever affected area twice a day, leaving it for 20 minutes to be effective and rinse off with warm water. 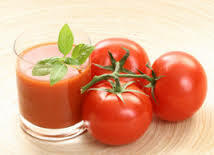 This tomato juice is rich in antioxidant and miraculously heals acne. Please note that excessive use can cause dryness, so ensure to dilute the juice with water, especially when you’re using it twice a day. It’s funny how this vinegar comes up every now and then for our healthy purposes, well that sounds like gbò gbò ni sé to me. If you can lay your hands on a pack of apple cider vinegar, then you’ve got yourself a great remedy for the pimples on your forehead. 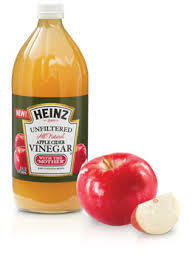 Dab a bit of the vinegar once or twice a day on the affected area and leave on the face for proper effect. In most cases, dabbing and leaving overnight is the best option as you get to protect your face from the sun while the cider works on your face. 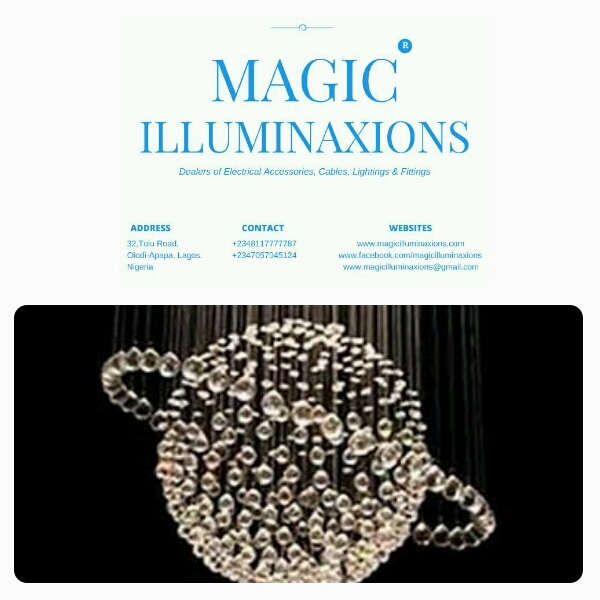 Hope to hear great reports after you’ve tried it out. Next Post Wani Fuga Release Holiday Collection With Toke Makinwa As The Wani Fuga Woman.